ISLAMABAD: The 42nd death anniversary of renowned Pakistani comedian and film actor Munawar Zarif is being observed on Sunday. Born on December 25, 1940, in Gujranwala, Zarif appeared in more appeared in 321 movies in just 16 years from 1961-1976. 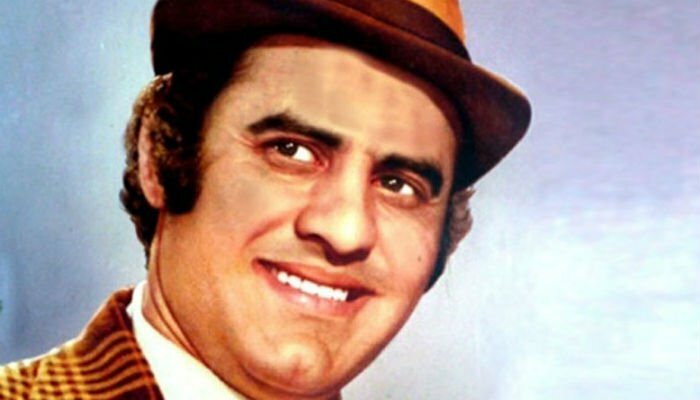 After a marvellous career as a top comedian, he became a film actor, first as a side-hero in the film Pardey Main Rehney Do (1968) and then in the title roles and hero in the same year Banarsi Thugg (1973) and Jeera Blade (1973). His fans named him ‘Shehenshah-i-Zarafat’ or the ‘King of Humour’ and he was well-known across South Asia. He was awarded with the Nigar Award three times for his outstanding performance in Bharo Phool Barsao, Zeenath and Ishaq Deewana. Zarif died on April 29, 1976, in Lahore at the young age of 36 due to liver cirrhosis.